A major new advertising campaign by one of the world's most historic brands, Arnold & Son, will run globally in order to highlight the brand’s superb novelties. The campaign showcases the Royal Collection and the Instrument Collection novelties, each transposed against a spectacular environment, with a description of each model and its in-house manufacture movements. 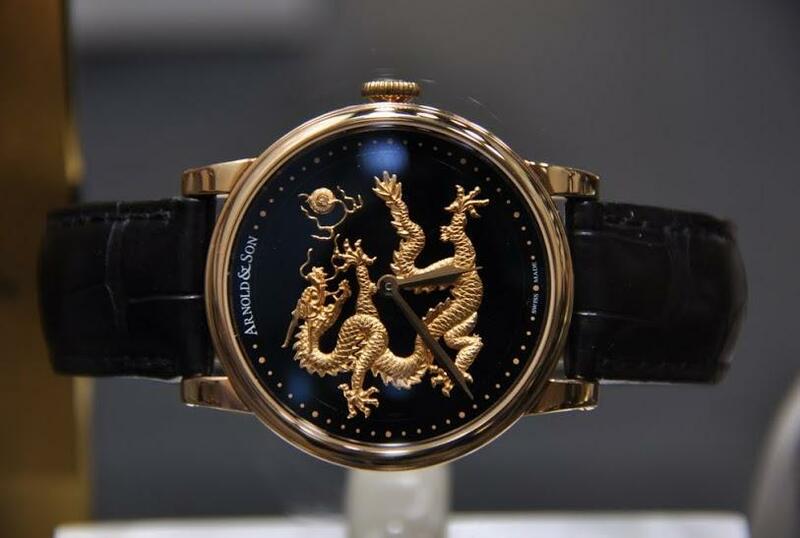 Arnold & Son’s history dates back almost 250 years. Born in Cornwall, England in 1736, John Arnold was one of the greatest watchmakers who ever lived. Together with close friend and contemporary Abraham-Louis Breguet, he largely invented the modern mechanical watch. The new advertising campaign also highlights the brand’s prowess in the development and production of in-house manufacture movements in La Chaux-de-Fonds, Switzerland. 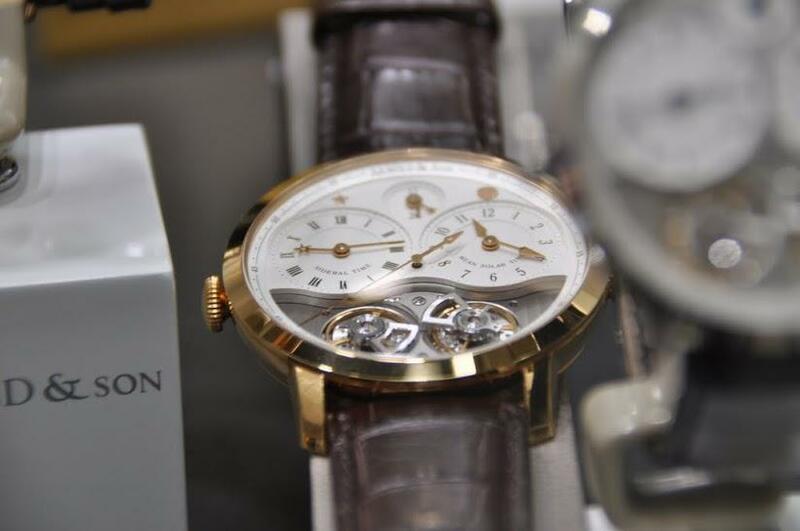 The Royal and Instrument Collections comprise an impressive number of Arnold & Son calibres with a complete range of sophisticated complications. 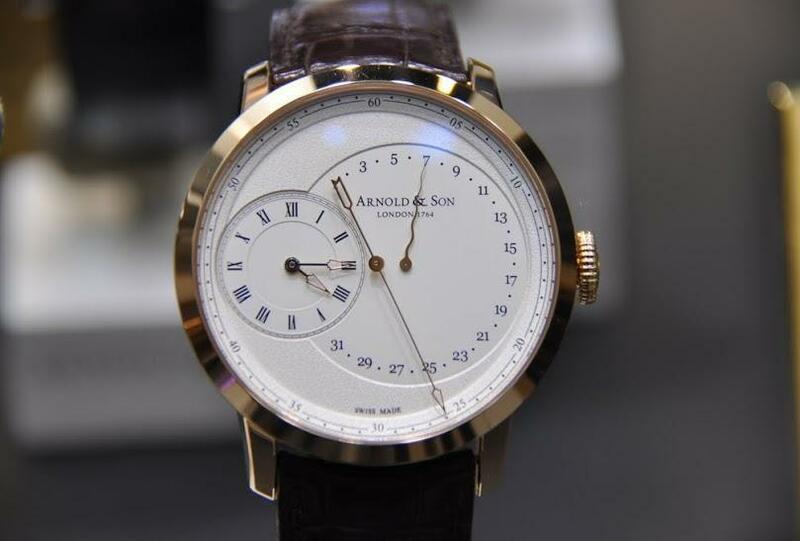 Unlike other watch manufacturers, who often use the same calibre for different models, Arnold & Son develops a new movement for every single model. 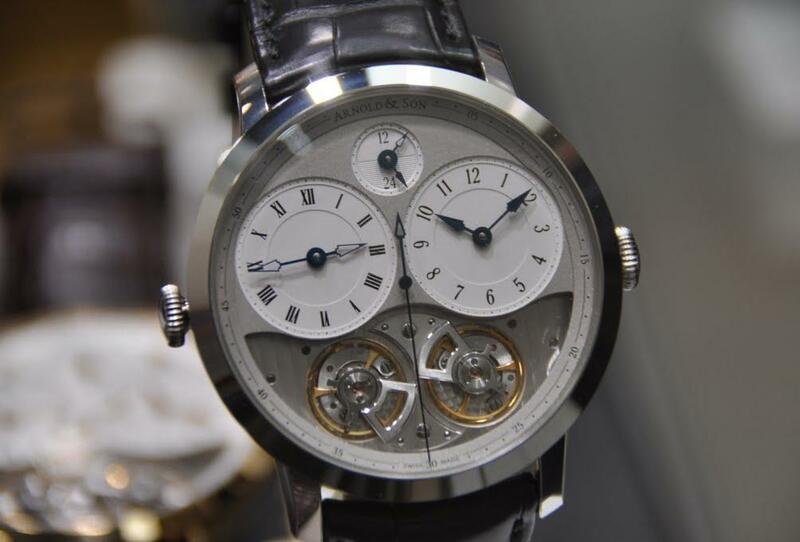 Every Arnold & Son movement has its own story to tell and reflects the brand’s heritage. The Royal Collection is a reflection of elegance and sophistication in the inimitable English style. It is inspired by and pays tribute to the timepieces produced in the earlier part of John Arnold’s life and made for King George III and members of the royal court. The Collection demonstrates the brand’s traditional prowess in the classical decorative arts. The watches are all housed in exquisitely elegant cases. The Instrument Collection is inspired by the timepieces produced during the second part of John Arnold’s life and, after his death, by his son, John Roger. These timepieces focused on chronometry and were designed with absolute precision in mind. They were the work of watchmakers dedicated to solving the problem of determining longitude accurately at sea. So successful were they that Arnold & Son became principal suppliers of marine chronometers to the British Royal Navy. The Instrument Collection combines marine precision with aesthetic perfection and a purist design which permits the main complication to take centre stage. Like the Royal Collection, the Instrument Collection is a sublime expression of a long and proud heritage. 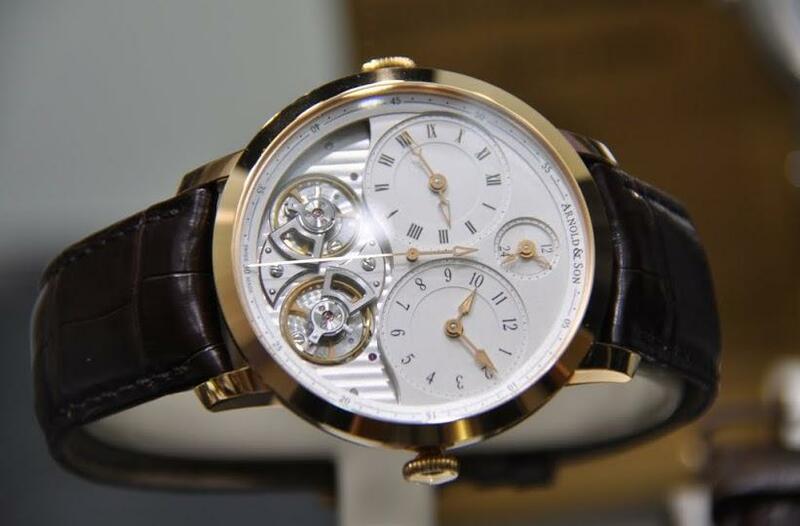 The new campaign was launched in the autumn with new models such as the TB88 or the DBS Equation Sidereal and will continue next year to present Arnold & Son’s novelties for Baselworld 2013. Ernie Romers travelled to London earlier this month to attend Salon QP and took these excellent live pictures of the Instrument Collection as well as the HMS1 Dragon Limited Edition from the Royal Collection.